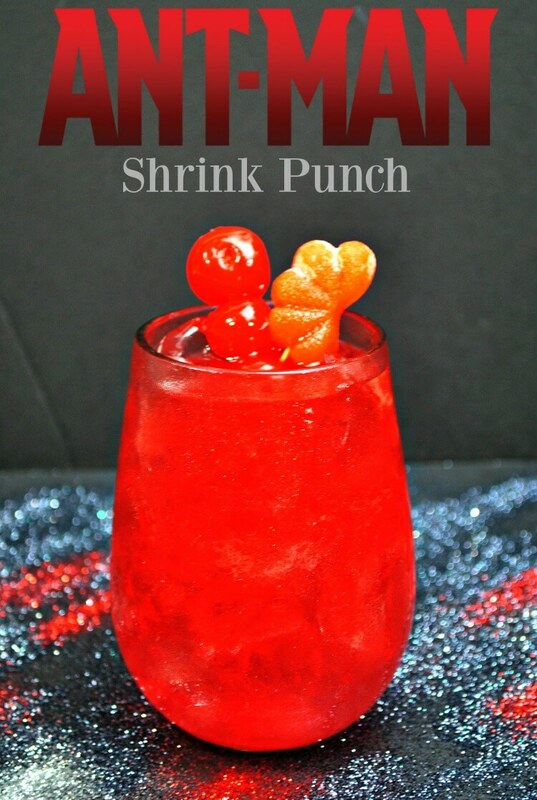 I just love themed food and drinks, so in honor of the new Ant-Man and the Wasp movie, I’ve got your Ant-Man Shrinking Punch — perfect for the kids! Are you excited for the next movie in the Marvel Universe? Ant-Man and the Wasp is coming soon! I hav some huge Marvel fans in my house. My teens can’t wait for this one! And, I’m just as excited. I just love Evangeline Lilly from when she was on Lost. 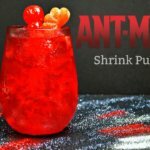 Do your kids need a drink to shrink them down to ANT-MAN size? 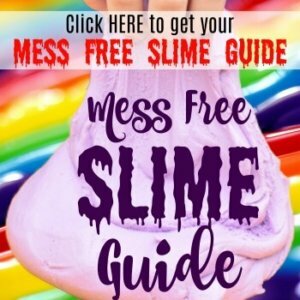 I love creating something fun like this for some creative play for my kids. And, it’s pretty tasty, too! In a large pitcher add all liquids and stir to combine. 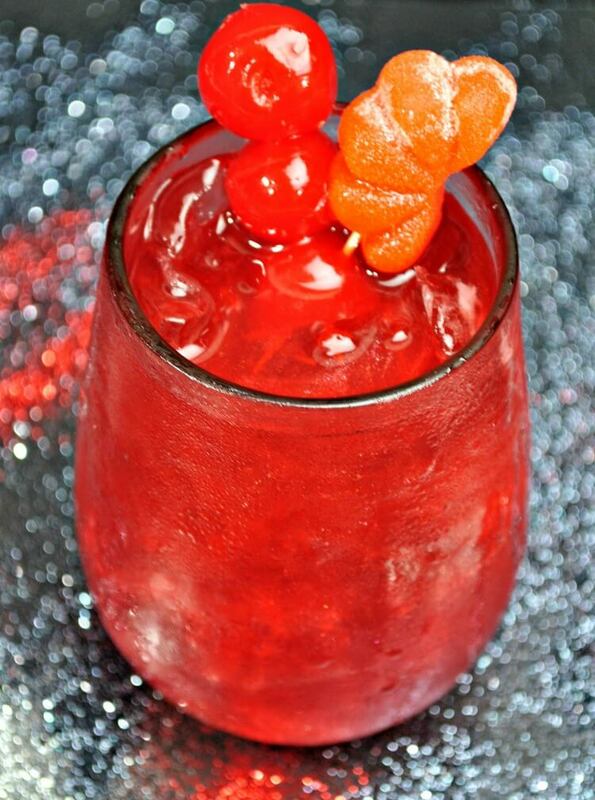 Once glasses are filled add garnishes.